Known to be among the first performers to record music on 78 rpm records. 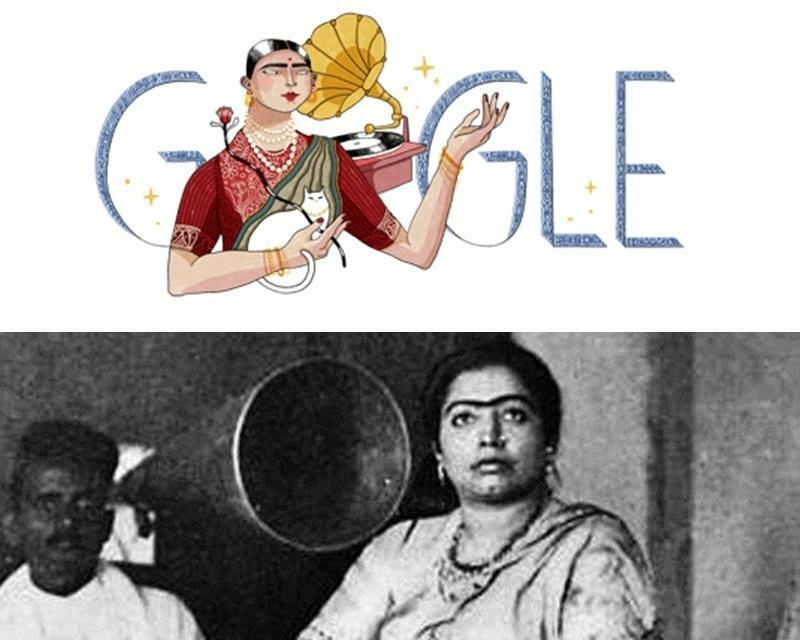 Known to be among the first performers to record music on 78 rpm records, Gauhar Jaan's 145th birth anniversary has been marked by search engine giant Google through a doodle.The legendary musician and dancer was born in Azamgarh, Uttar Pradesh as Angelina Yeoward. Her father was Armenian and her mother Victoria Hemmings was an Indian by birth. Before moving to the erstwhile Calcutta, along with her mother and establishing themselves in Nawab Wajid Ali Shah's courts, the mother-daughter duo also lived in Benaras (now Varanasi) where they converted themselves to Islam.Victoria changed her name to Malka Jaan and Angelina's name was changed to Gauhar Jaan. Malka became a noted singer and Kathak dancer in Benaras. 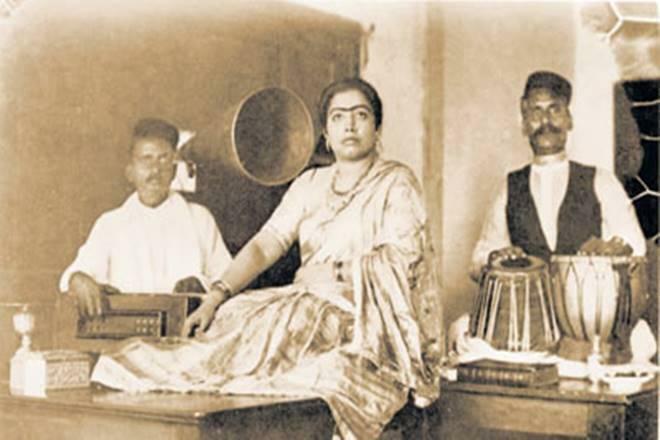 Gauhar began her training as a Hindustani classical musician and soon became accomplished in Kirtan and Rabindra Sangeet, among other musical forms.In 1887 Gauhar made her first performance in the royal court of Darbhanga and was appointed as a court musician. By 1896, she started performing in Calcutta and developed a huge following. 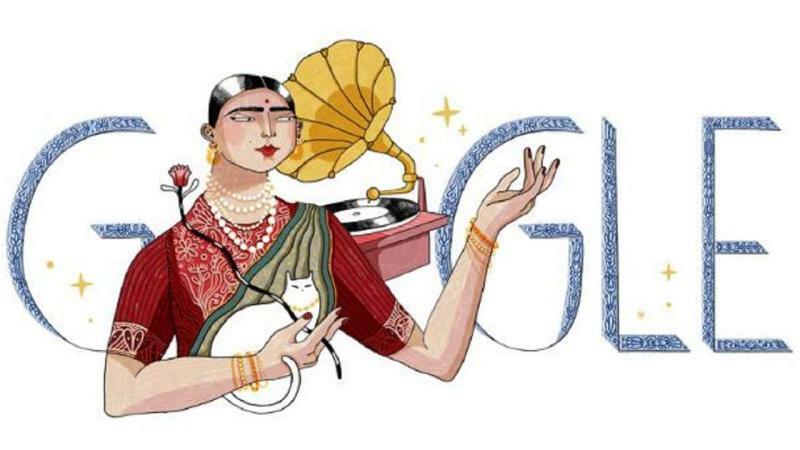 The legendary dancer recorded more than 600 records between 1902 to 1920 across diverse languages including Bengali, Gujarati, Tamil, Marathi, Arabic, Persian, Pushto, French, and English.Gauhar Jaan breathed her last on January 17, 1930, in Mysore (now Mysuru).